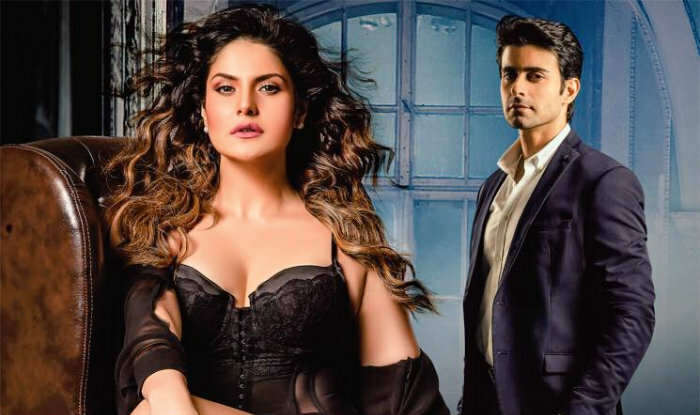 Aksar 2 Movie is an upcoming Indian thriller film, directed by Ananth Narayan Mahadevan. The film is the sequel to 2006 film Aksar. The film stars Gautam Rode, Abhinav Shukla, Zareen Khan and Mohit Madaan in lead roles. The motion poster for the movie was released on 4 August 2017 on YouTube while the trailer for the film was released on 28 August 2017. The film is slated to release on 17 November 2017. When the governess of an aging billionaire Mrs. Khambatta dies under mysterious circumstances her financial manager Pat is called on to recruit a lady to fill the vacancy immediately. But Pat hadn’t expected the stunning Sheena Roy to apply for the post. And despite Khambatta wanting an elderly lady, Pat manages to convince her to give Sheena a chance. Sheena isn’t aware that her appointment comes with a price tag. Smitten by Sheena, Pat now expects her to return the favor or lose the job. Sheena, of course, cannot reveal her predicament to her boyfriend Ricky who is into bad times and badly needs the money to survive. Sheena after much resistance is forced to submit to Pat’s amorous advances. But just as Pat thinks that his lady-killer image has scored another hit, he suddenly finds himself in the middle of a scandal about to blow up on his life and career. The evening with Sheena was not without its riders. She lets him into a secret about Khambatta’s will that gives Pat’s sleepless nights. And even as he discovers the truth about Sheena’s revelation, a bigger shock awaits him. Khakee movie is a dubbed version of Tamil movie Theeran Adhigaaram Ondru and it is action entertainer directed by Vinoth and produced by Prabhu SR, Prakashbabu SR while Ghibran scored music for this movie. Karthi and Rakul Preet Singh are played the main lead roles along with Abhimanyu Singh, Bose Venkat, Scarlett Mellish Wilson are seen in supporting roles in this movie. The story of Khakee is based on a true incident of a high profile case handled successfully by the Tamil Nadu Police in the 90s. Theeran, a police officer are entrusted with the task to solve the mystery behind a series of murders. The only clue left behind is, all the murders are committed in the same pattern. How he solves the case, forms the crux. Tamil actor Karthi is back this week with his cop drama Theeran Adhigaram Ondru. Directed by Saturanga Vettai fame H Vinoth, the film is based on several true events. Apart from Karthi, the film also stars Rakul Preet Singh, Abhimanyu Singh, Bose Venkat, Scarlett Mellish Wilson, Mathew Varghese, Rohit Pathak, Jameel Khan, Kishore Kadam and Surendra Thakur. The film’s trailer has garnered good reviews, but now it is to be seen how the film would perform in the theaters. If you are on the fence about watching this film, here are five reasons why you should watch this movie. Karthi as a cop: Theeran Adhigaram Ondru has Karthi playing the role of a cop for the second time. Playing the honest cop Theeran, Karthi’s role is touted to show the several difficulties policemen face in their real life. H Vinoth: Director H Vinoth is the man behind the critically acclaimed and commercially successful Sathuranga Vettai. A movie about a con who believes that money is everything, the film was highly appreciated for its dialogues and story. Considering Theeran Adhigaram Ondru is his second movie, we can expect some good things from the director. Set against the bucolic backdrop of Hampi, the film tells the story of Isha, whose quest to heal her bruised spirit brings her closer to a host of unique people and takes her through some life-altering experiences. At the center of all this is Kabir, a guy she meets in Hampi, who helps her see happiness in everyday things. But is there more to this unique bond than just friendship? Get Hampi Movie Ticket offers on Bookmyshow. You should simply book least 2 tickets. This offer is substantial for both new and old clients. Utilize the Promo code MOVIE4RECHARGE. This offer is appropriate for both new and old clients. Book least 2 motion picture tickets to benefit this offer. Visa Signature corporate pay account holder will get Rs.250/- as cashback. No code is required; you just ought to be IDFC Bank account holder. You ought to just pay through Induslnd/ICICI bank card/Axis bank card/Citi Bank card. Win a biggest markdown of Rs.200/- on second ticket. Legitimacy of this offer is till 31st March 2019. Get markdown up to Rs.200/- on the second ticket. Simply make a base trade of Rs.300/- to be fit the bill for this offer. This offer could be profited once in the midst of the offer time allotment. This offer is quite recently significant while booking film tickets particularly Through Bookmyshow application or site. Bookmyshow brings you twofold open entryway which is a free ticket when you book one ticket on your to a great degree initially trade made by methods for SBI Rupay Platinum Debit Card. This offer is authentic for initial 3000 customers for every month who book Tickets on Bookmyshow. You need to use a comparable card for making portion for your second trade. Offer of level Rs.100/- off on sustenance combos must be used inside 90days of Impelling first offer of free film ticket. The new client needs to make a base exchange of Rs500 while acquiring ticket or nourishment. Remember that this offer isn’t pertinent on PVR Opulent and Directors Cut. This offer could be profited for tickets booked either through site or Bookmyshow application. Utilize Promo code PVRNEW50 to profit this offer. All the kotak financial balance holders out there, its uplifting news for you loaded with excitement. Presently you can get one ticket totally free while obtaining one ticket on Bookmyshow. Benefit a greatest of Rs400 off per ticket. 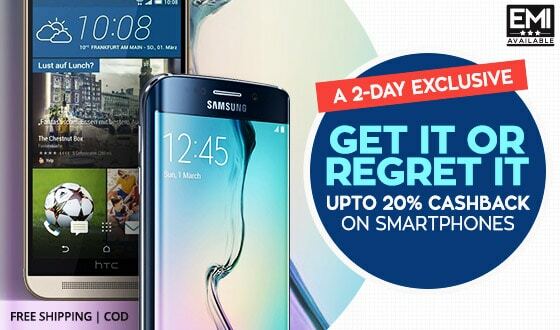 This offer must be connected till 31st March 2108. Presently Saturdays won’t bore any longer with this offer for Saturday. Get a free PVR motion picture ticket on going through Rs10, 000 with Kotak Bank charge card. Get another opportunity to get a free motion picture ticket on burning through Rs15, 000 in a month to month cycle. Most extreme Rs400 could be reduced on the free ticket. This offer isn’t legitimate on PVR Gold Class/Director’s Cut/IMAX/Mahagun/Opulent. Best movies to be released in November 2017 first half!! ← Best movies to be released in November 2017 first half! !